Padlet is an Internet application that allows people to express their thoughts on a common topic easily. It works like an online sheet of paper where people can put any content (e.g. images, videos, documents, text) anywhere on the page, together with anyone, from any device. Think of it like a multimedia friendly, free-form, real-time wiki. 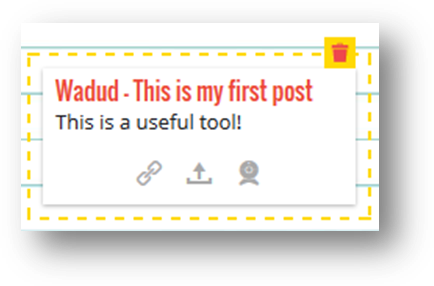 Go to www.padlet.com and click the Create something button. 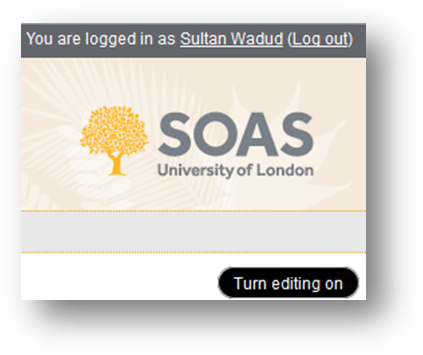 Alternatively you can Log-in or Sign-up button in the top right corner and enter your account details. 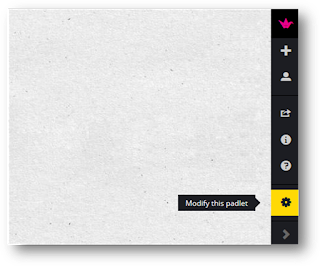 - Padlets – displays all the Padlet walls you have created. 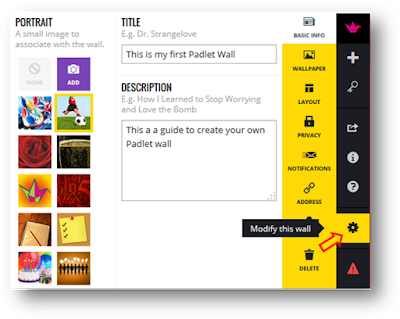 - Activity – lists all the creations, edits and deletions that have taken place in your walls. - Attachments – see a list of files and links that are associated with your walls. - Settings – change your avatar, name, email, username, language as well as adding some information about yourself. click New padlet link towards the top to start creating your wall. Your blank wall will then be displayed. The menu bar to the right is your hub for sharing, editing or adding to your wall. 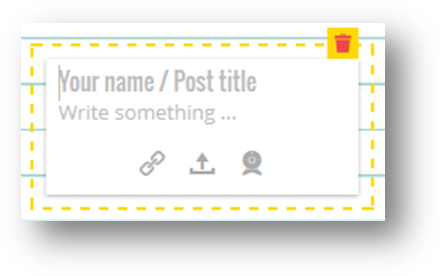 Basic info – add image to be associated with wall, add a title and background. Wallpaper – set the background for the wall from the existing library or upload your own. Layout – select from three options Freeform, Stream or Grid on how you wish the posts to appear on your wall. Privacy – add the level of privacy for you wall to choose who can read, write, and moderate posts as well as whether the wall is password protected, and what privileges other users have. You can also ensure that you, as the creator of the wall, have to approve anything other users add before it is published to others. Choose from three options Private, Password Protected, Hidden Link or Totally Public. Notifications – select how you want to be notified when someone posts on your wall. Address – obtain your URL link to your wall. You – make changes up to 24 hours after creation of the wall. To make changes beyond this you should login to ‘claim’ the wall. To add content double click anywhere on the wall. Within the text box enter a message which can include your name and title. The message box also allows you to add a web URL, upload content from your computer or take a picture from your webcam. 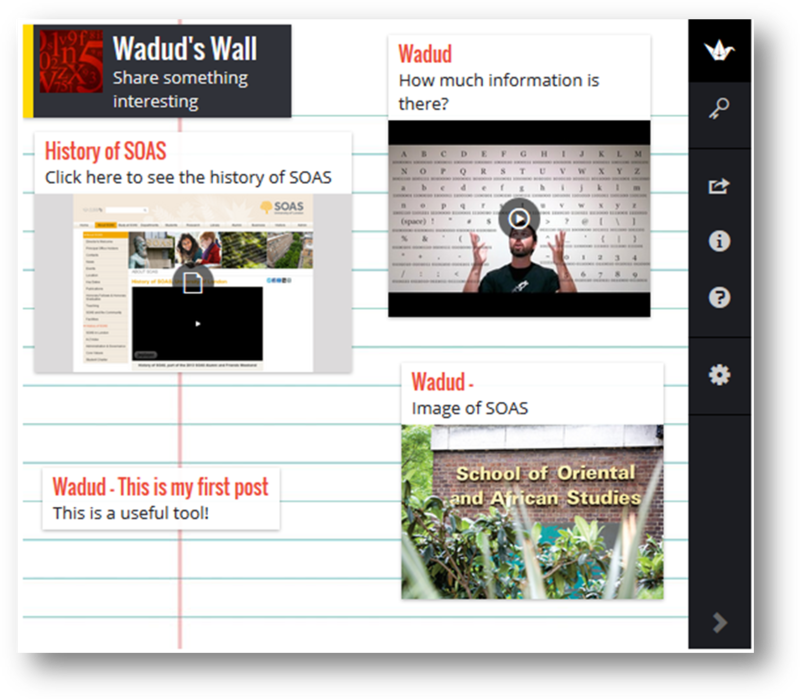 Once you are happy with your wall you will need to obtain the embed code to add to your Moodle course. Click on Share / Export button then copy the embed code. 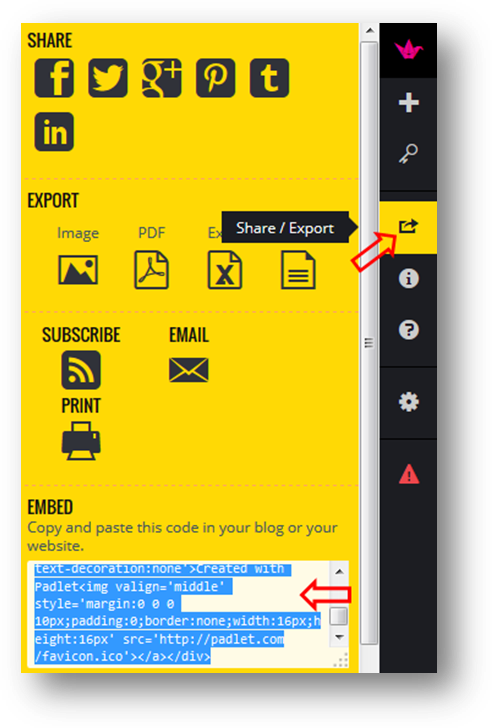 Clicking the share button will also allow you to export your Padlet wall in different formats such as PDF, image, Excel or as a CSV file. 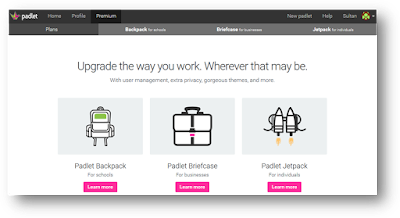 If you would like more options and features then you should check out the Premium plans which are tailored packages for Schools, Businesses and Individuals. 1. 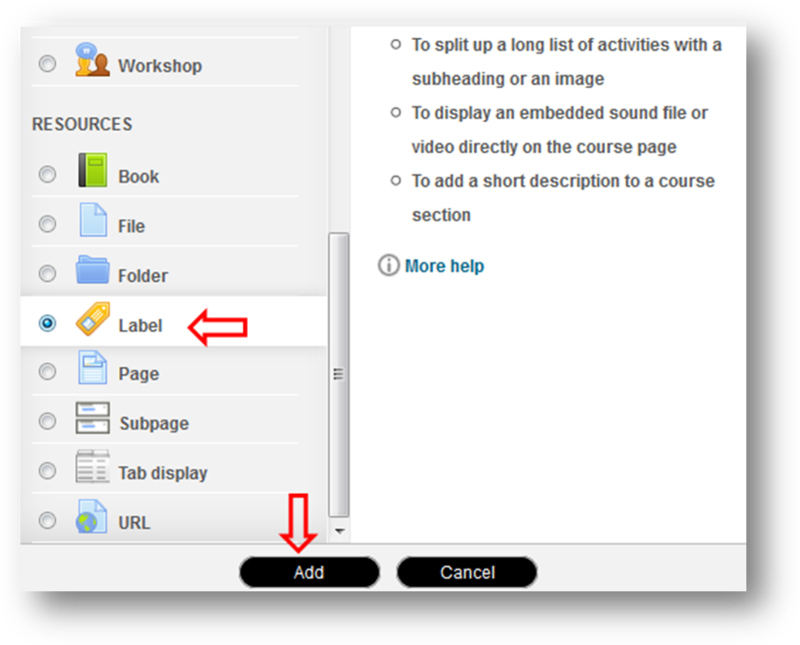 Navigate to your course that you wish to insert the Padlet wall into and click on Turn on editing on. 2. Click on the Add an activity or resource. Then select Label, and click Add. 3. Click on the Toolbar Toggle icon to ensure you see all the editing tools. 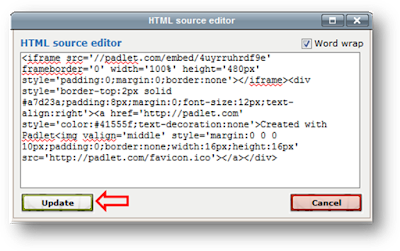 Click on the Edit HTML source. 4. Paste the embed code you copied earlier and then click Update. Click Save and return to course button to finish. 5. 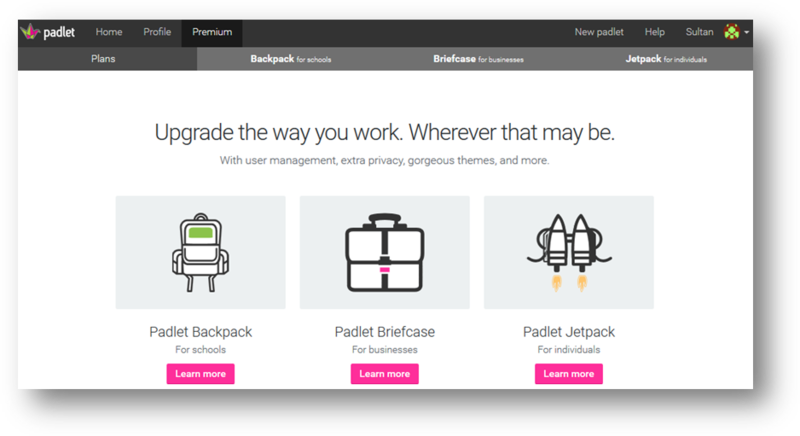 Your Padlet wall will now appear within your course.